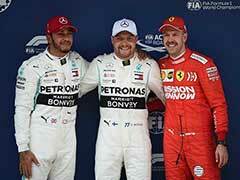 Lewis Hamilton hopes his carefully rebuilt Mercedes car will carry him to victory in Sunday's Mexican Grand Prix. 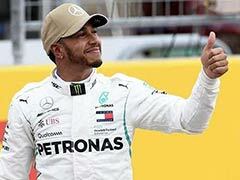 Lewis Hamilton is taking a relaxed ride towards his likely fifth drivers world title and hopes his carefully rebuilt Mercedes car will carry him to victory in Sunday's Mexican Grand Prix. 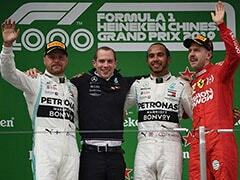 After a chastening defeat by a resurgent Kimi Raikkonen and Ferrari in last weekend's United States Grand Prix, Mercedes discovered cross-weight imbalances that had hampered Hamilton's progress in Texas. "They took the car apart and when they put it together, it was imbalanced with a massive cross-weight in the order of 50 kg – if we hadn't had that problem, it would have been a different race," he said. 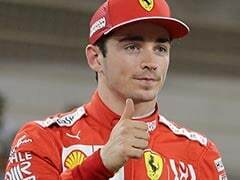 The four-time champion spoke late Thursday in Mexico City where he was set to take part in the opening practice on Friday knowing that he faced a fierce scrap with both Ferrari and Red Bull at the high altitude (2,200 metres) Autodromo Hermanos Rodriguez. 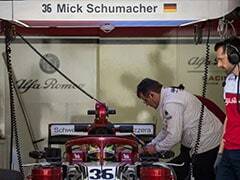 His car had been reassembled on Sunday morning in Austin to change the water pumps. 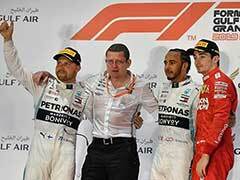 He showed no sign of anxiety as he reflected on his mission to draw level with Juan Manuel Fangio as a five-time champion with only seven-time champion Michael Schumacher ahead of them in the record books. "Now I'm in it and living it, I just want to get it done,” he said of the title race. “As long as you get it done, that's what matters. Of course, it would be a bonus in an already-great season to win the race and take the title – and that's my goal this weekend. "If I were to win this title, it will be one I would probably be most proud of and appreciate the most because it has been so competitive. "But for me, it's not my first rodeo! 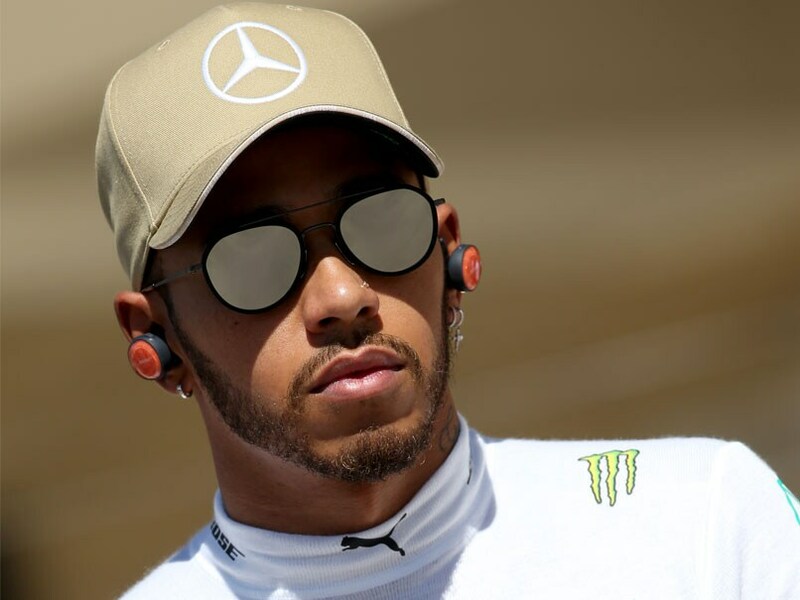 I'm guessing that at this time of my life, this place, being a bit older, I have the experience now to know what I need to do to get myself in shape – and I am really enjoying it.” Hamilton needs to outscore Sebastian Vettel by five points to take the title. The Mexican Grand Prix takes place on Sunday. If he wins, he draws with Juan Manuel Fangio as five-time champion. Michael Schumacher has won the title seven times.